Introducing the perfect combination of feminine flair and high-performance wear, the FreeMotion Draped Singlet. Polyester-spandex fabric for just the right amount of stretch so you'll look and feel your best during your workout. 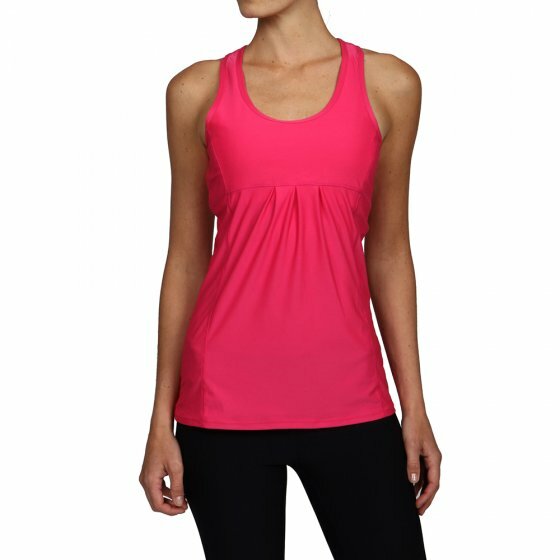 This tank also features a scoop neckline, sleeveless comfort and supportive bra liner.